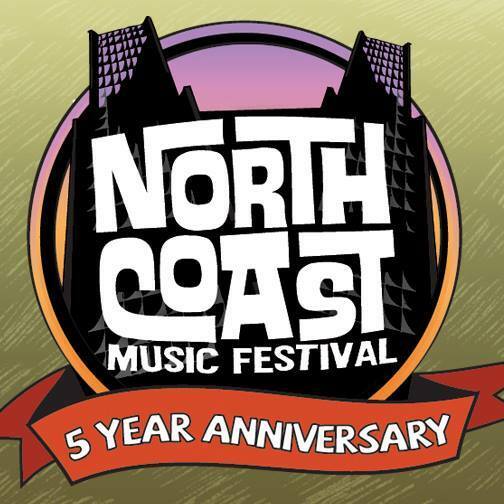 Future Rock is proud to announce at the 2014North Coast Music Festival, taking place in our hometown of Chicago, IL at Union Park over Labor Day weekend, August 29-31. Other already announced highlights include Bassnectar, Kid Cudi, STS9, Snoop Dogg, Little Dragon, GRiZ, Slightly Stoopid, Auto Body, Thibault and many, many more. To view the full lineup and purchase tickets, CLICK HERE.